B U R R A T A literally translates from Italian as "buttered"
It is a fresh Italian buffalo milk cheese made from mozzarella and cream. The outer shell is solid mozzarella, while the inside contains stracciatella and cream, giving it an unusual, soft butter like texture. 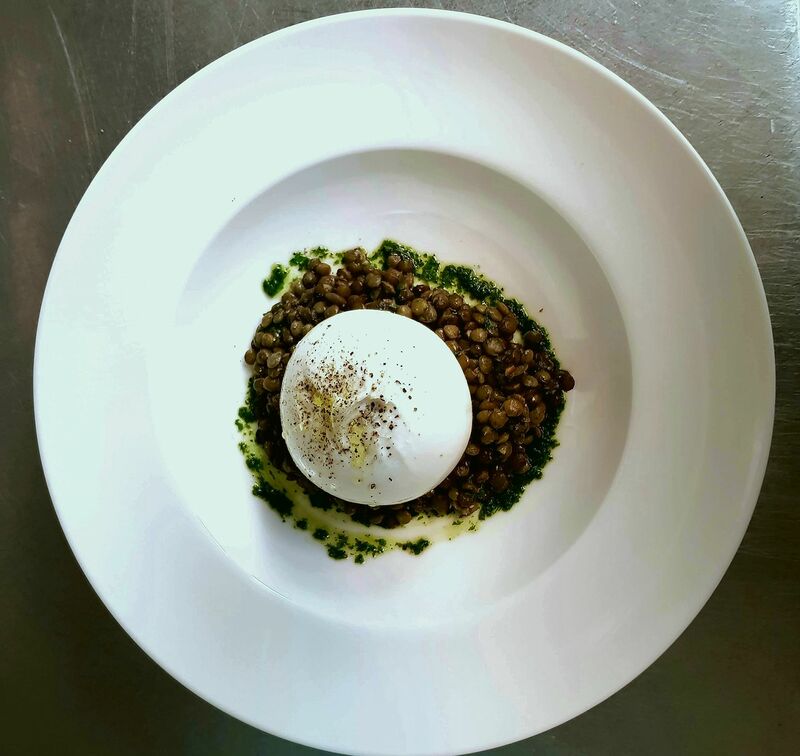 For a past few years now, burrata proved to be one of our most favourite choices, when pairing with Japanese sake. Especialy with a drier and aromatic styles of Junmai Ginjo. 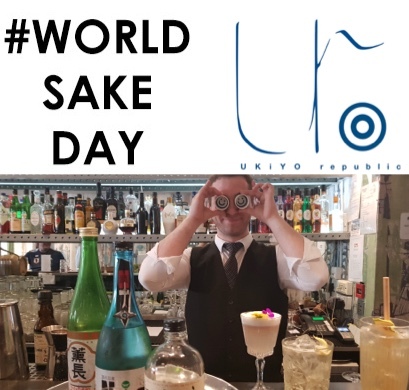 This coming Friday March 23rd, you can decide it yourself by joining sake specialist Kasia Hitchcock Ka Ha at Home & Kids Cafe - Blackheath for a course of Burrata & flight of 3 x 50 ml sake . . .and some awesome stories about Japanese Sake. Tasting starts at 7pm and will last an hour. 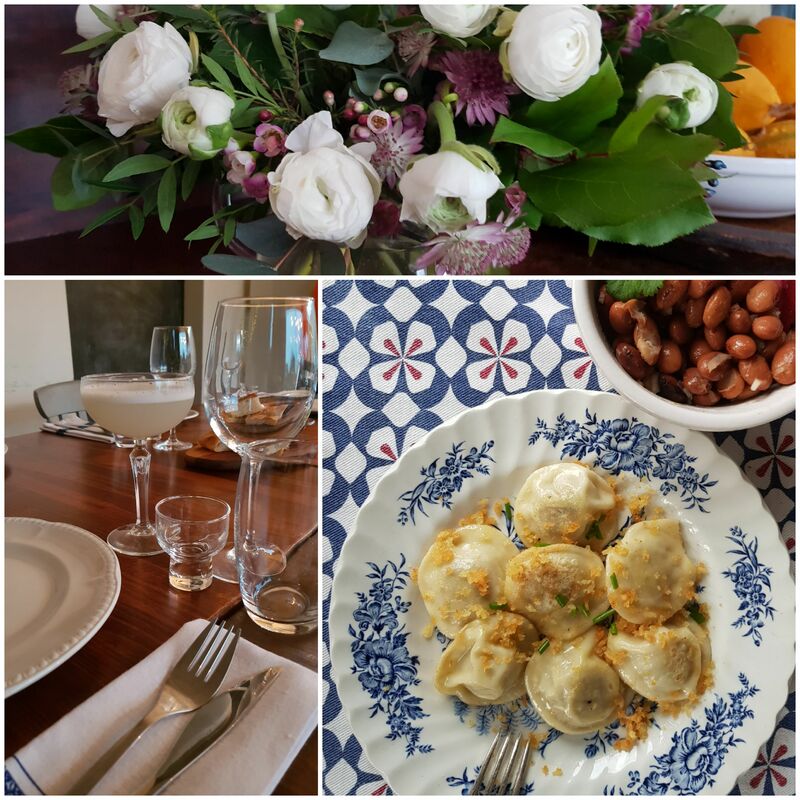 and dumplings recipes from across Europe. Variety of European style pasta & dumplings including Vegetarian & Vegan options.